advantage of our current offers. Imagine waking up with a smile, refreshed and free from pain. 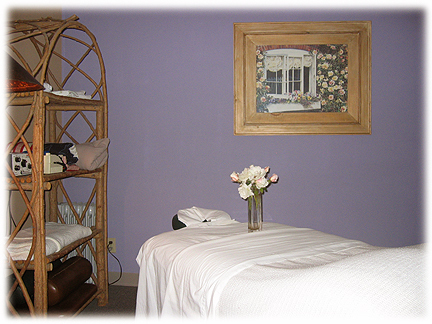 You, too, can live the life of comfort you deserve with help from Doctor Dominique Manasson and Ventura Chiropractic! 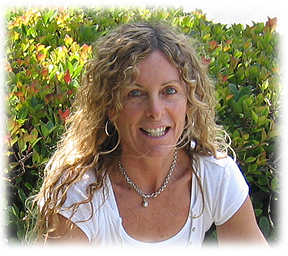 With nearly 30 years of hands-on experience, Doctor Dominique Manasson is a non-force chiropractor focusing on muscular and skeletal care through gentle, and highly specific treatment. This Non-Force Technique, as taught by Dr. Van Rump, D.C ., has been called a “designer technique” because it addresses the uniqueness of each patient’s traumas and their resulting misalignments. Treatment is delivered by sequence of mild, specifically focused double thumb thrusts. There is NO twisting, cracking or popping of bones often experienced with other chiropractic techniques. Non-Force Chiropractic corrects the majority of muscle and skeletal pain like low back pain, neck pain, and headaches. Are you feeling tired and frustrated because your severe lower back pain, neck pain or migraines are affecting your quality of life? Welcome to Dr.Dominique Manasson and Family Chiropractic. 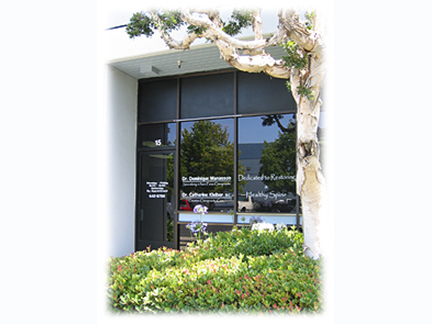 I specialize in Non Force Chiropractic in Ventura, California. I want to personally thank you for considering Family Chiropractic for your Chiropractic needs. 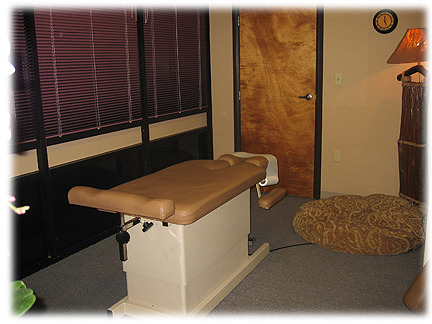 I realize that choosing a Chiropractor in Ventura that best fits your needs can be overwhelming. 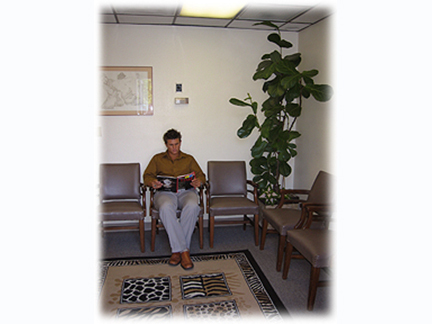 To help you decide if I am the right Chiropractor in Ventura County for you, I would like to tell you a bit about my work. Chiropractic was not a choice for me, but a way of life. My father, Armand Manasson, took care of my spine along with thousands of patients in his 40 years as a Chiropractor. He had a genuine desire to help others. As he shared his success stories with us at mealtime, my interest in Chiropractic grew and became a burning desire. I practiced traditional (popping, twisting, cracking) Chiropractic techniques for 15 years and truly believe I helped many people. However, there were occasions when patients were suffering such severe pain and muscle spasms it was impossible to manipulate the spine. In these cases, the traditional technique was not effective. Traditional Chiropractic Treatments Don’t Work For Everyone. Thankfully, I was introduced to the Non-Force Technique in 1990 and I knew that technique was for me. This technique is a gentle, highly specific thrust (adjustment) used to correct “subluxations” or misalignments of bones, muscles and tendons that produce pain and nerve interference.